Did You Know! 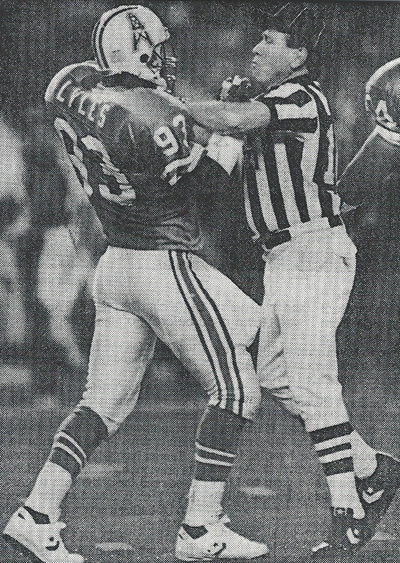 – In 1961 McKeesport High School played Beaver Falls High School in the WPIAL Championship at West Field in Munhall. The center fielder for McKeesport was Bill Robinson, played for the Pirates and Phillies. The center fielder for Beaver Falls was none other than Joe Namath. Inducted into the Robert “Tick” Cloherty – Western Chapter of the Pennsylvania Sports Hall of Fame in 1981. 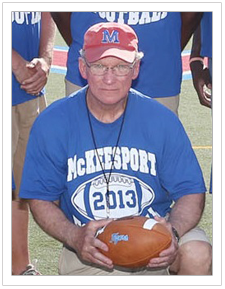 October 9, 2015 – 2013 Western Chapter Inductee George Smith was honored by having the football field at McKeesport High School named “The George Smith Field”. 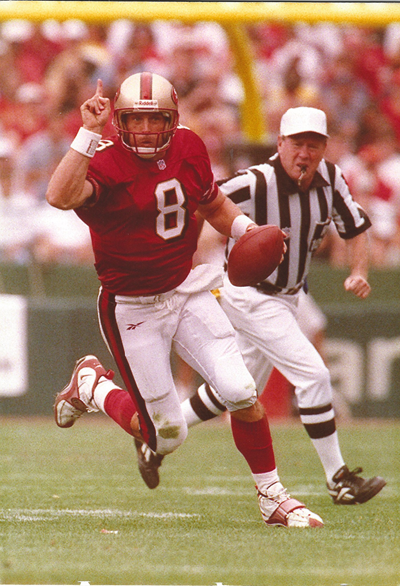 His outstanding record includes WPIAL and PIAA Championships in 1994 and 2005. George retired at the end of the 2015 season. 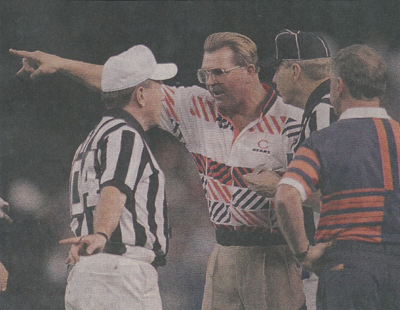 1995 Western Chapter and 2012 State Inductee Dale Hamer has retired after 37 years with NFL Officiating. Twenty three on the field and 14 in Replay. 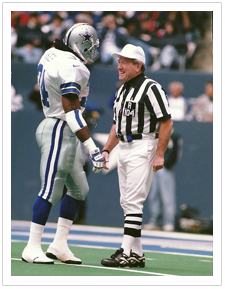 Alternate Referee in Super Bowl XXVII. 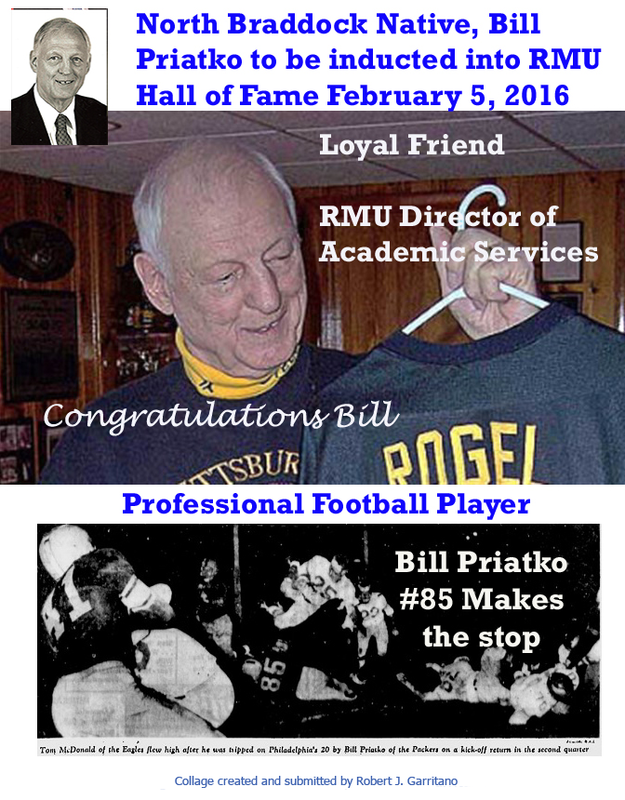 Bill Priatko is a 2015 inductee to the Robert Morris University Athletic Hall of Fame. During a 25-year career as either a coach or administrator in both high school and college athletics, Priatko spent eight years at Robert Morris as the director of academic services and compliance coordinator. 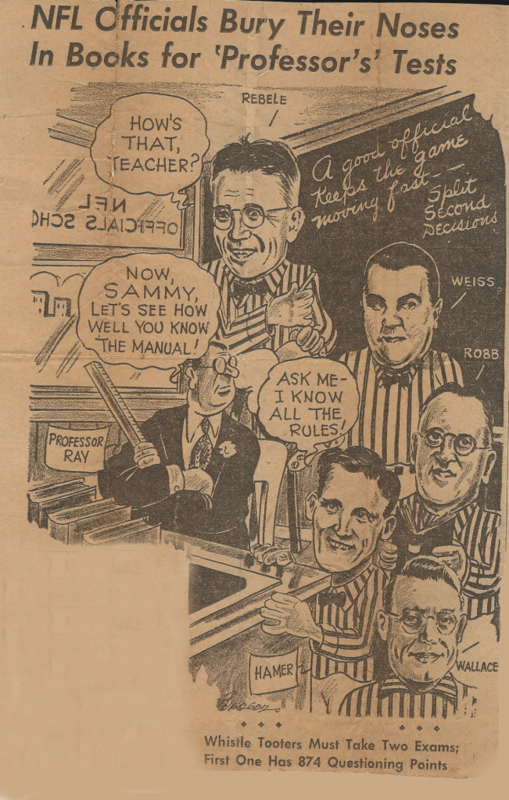 During his tenure, Priatko monitored academic progress of student-athletes while serving as the department liaison between the coaches and faculty. 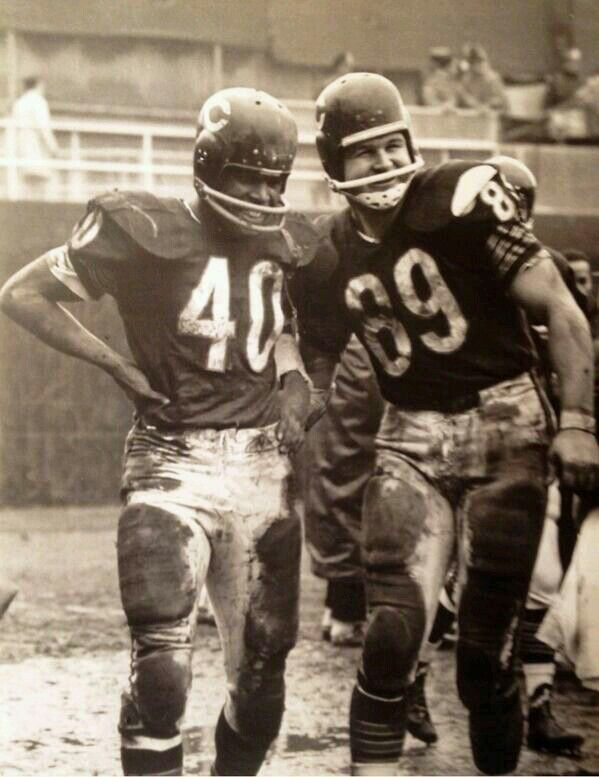 A 1954 graduate of the University of Pittsburgh, Priatko was a member of the football team, playing on the offensive line. 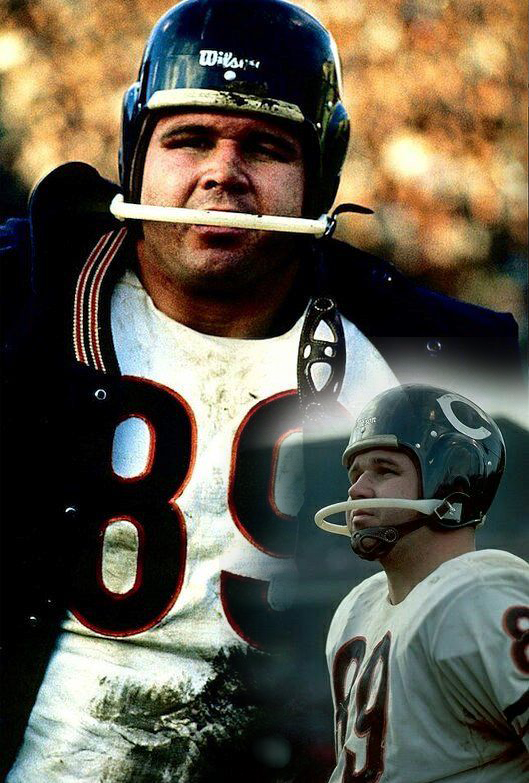 Priatko, a native of North Braddock, Pa., spent three seasons in the National Football League (NFL) with the Green Bay Packers, Pittsburgh Steelers and Cleveland Browns. 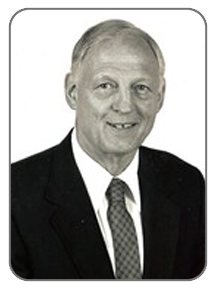 He is a 2013 inductee into the Western PA Sports Hall of Fame. CLICK HERE to view a special tribute. 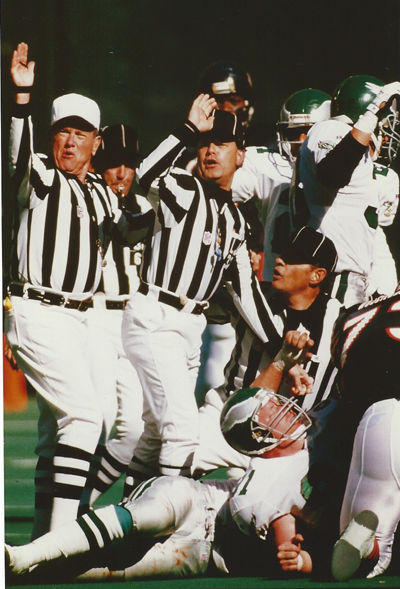 of Officials, he is the only official in the NFL Hall of Fame in Canton.